BERLIN -- A nurse who was convicted of killing patients in Germany with overdoses of heart medication is now believed to have killed at least 84 people -- and the true scale of the killings could be larger, investigators said Monday. 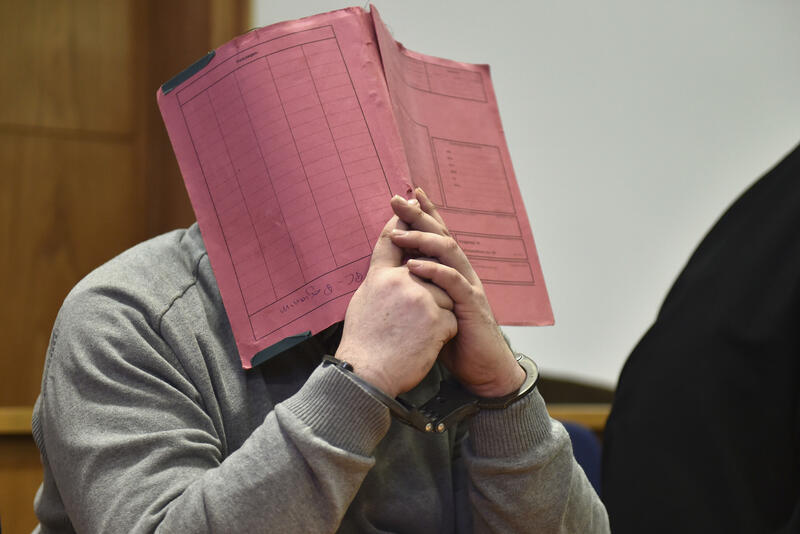 Niels Hoegel was convicted in 2015 of two murders and two attempted murders at a clinic in the northwestern town of Delmenhorst. But prosecutors have long said they believe he killed more people, last year putting the figure at 43 at least. The crimes came to light after Hoegel was convicted of attempted murder in another case. Authorities subsequently investigated hundreds of deaths, exhuming bodies of former patients in Delmenhorst and nearby Oldenburg. Oldenburg police chief Johann Kuehme said Monday authorities have now unearthed evidence of 84 killings in addition to the ones for which Hoegel was convicted. The number of killings was likely higher because some victims were cremated, making it impossible to gather evidence, Kuehme added. "Eighty-four killings ... leave us speechless," Kuehme told reporters. "And as if all that were not enough, we must realize that the real dimension of the killings by Niels H. is likely many times worse." The fact that the cases go back many years and people may struggle to remember also is a factor, Kuehme said. Officials say that many of the deaths could have been prevented. That could have been achieved "if the people responsible at the time, particularly at the Oldenburg clinic but also later in Delmenhorst, hadn't hesitated to alert authorities -- for example police, prosecutors," Kuehme said. Authorities are pursuing criminal cases against former staff at the two clinics.